Ahhhh, the holiday season. 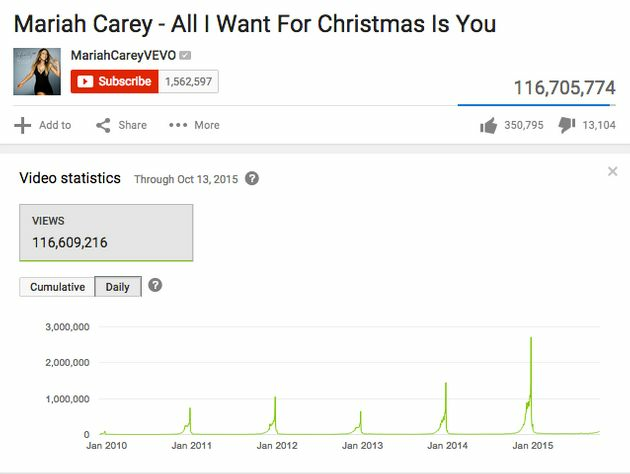 ’Tis the season of Mariah Carey songs on loop, pumpkin spice in everything and shopping for gifts! During a recent interview with Bloomberg’s Emily Chang, PwC US retail and consumer leader Steve Barr said that 2016’s Cyber Monday will be the biggest on record, with consumers spending 10 percent more than they did in 2015. According to Adobe’s 2016 Holiday Shopping Predictions report, shoppers will spend approximately $8.4 billion in just three days—Thanksgiving Day, Black Friday and Cyber Monday—with consumers expected to spend more than $3.3 billion on Cyber Monday alone. With so much financial data processed during the holiday shopping season, hackers are no doubt warming up their appetites. In a recent video segment, Bloomberg BNA Senior Legal Editor Jimmy H. Koo listed five things that consumers must know about holiday shopping cybersecurity. Koo suggested updating devices with the latest software, operating systems and applications, and avoiding making purchases or sharing personal information online while using public Wi-Fi hotspots. Consumers should shop only on secure websites and be wary of links in e-mails, social media posts or online ads, he said. “Malicious links are one of cybercriminals’ favorite methods to gain access to computers,” Koo said. He also suggested regularly reviewing bank and credit card statements for suspicious purchases or charges.